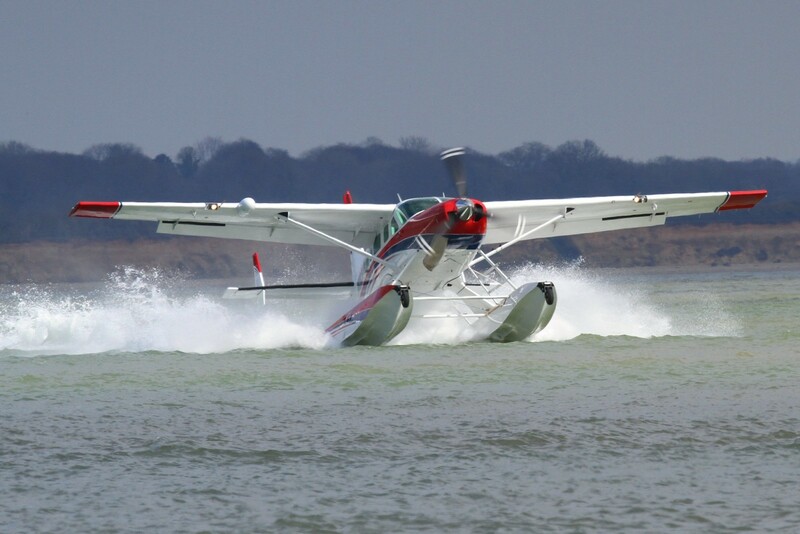 Wipaire & MAF Celebrate 100th Set of Wipline 8750 Floats | Wipaire, Inc.
Wipaire, Inc. and Mission Aviation Fellowship (MAF) celebrated the delivery of the 100th set of Wipline 8750 floats on MAF’s latest Cessna Caravan. First certified in July 2012, the Wipline 8750 float replaced Wipaire’s long-running Wipline 8000 model. Upgrades from the Wipline 8000 to the Wipline 8750 include higher buoyancy, supporting a gross weight increase to 8,750 lbs./3,969 kg (a useful load increase of 390-750 lbs./177-340 kg), improved main gear design, and a new hull design for better rough water handling. Mission Aviation Fellowship has been bringing physical and spiritual transformation to the world’s most isolated communities through aviation since 1945. Operating a fleet of over 125 aircraft in 37 countries around the world, MAF provides medevac flights, delivers humanitarian aid, and supports the work of churches, missionaries, medical groups, and relief organizations. MAF aircraft recently responded to the Ebola outbreak in the Democratic Republic of the Congo and provided assistance following Hurricanes Irma and Maria in the Caribbean. Each year, the organization flies over four million nautical miles, supporting some 2,000 partner organizations and hauling more than 12.4 million lbs. of cargo.